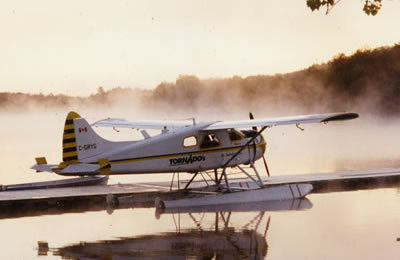 Browse: Home » Services & Comfort » Tornado’s Air Services Inc.
Tornado’s Air Services operates from our Main Lodge base in Port Loring, Ontario. 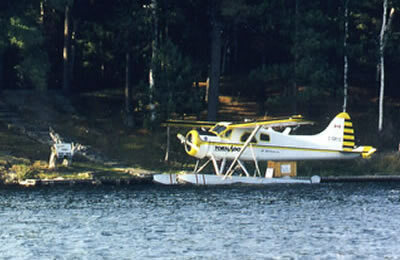 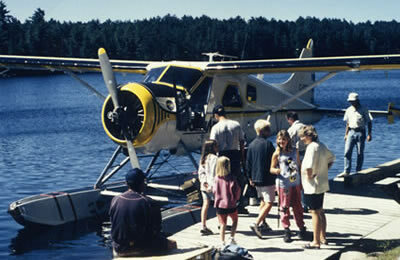 - flying resort guests to our outpost camps. 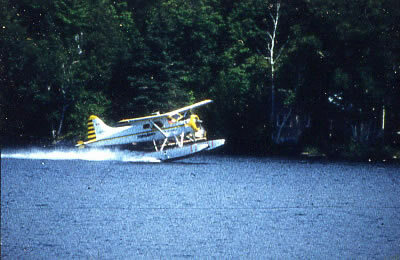 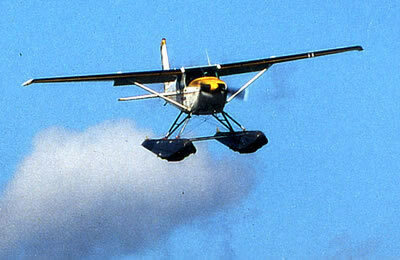 At present we operate a de Havilland Beaver. 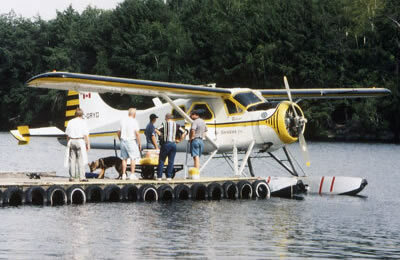 We adhere to all strict regulations as set out by Transport Canada Civil Aviation. 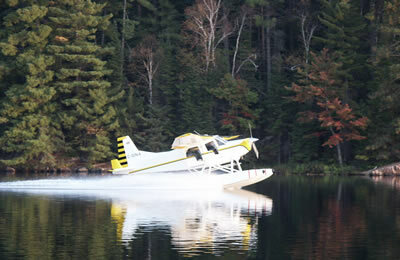 Our aircrafts are maintained by a maintenance operation authorized by Transport Canada. 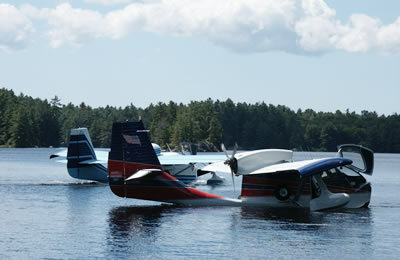 We have aviation fuel available to the public at this location.